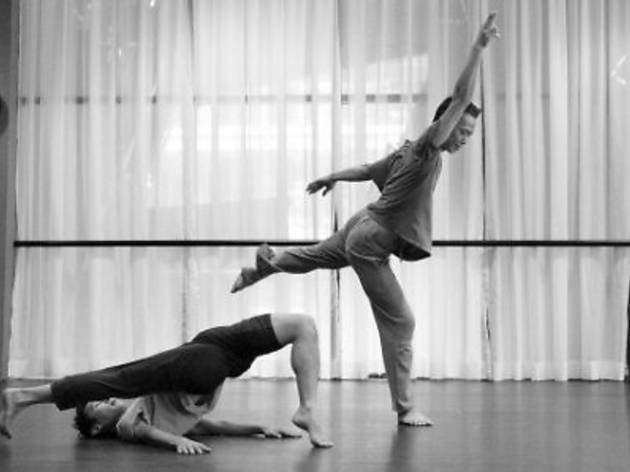 A multidisciplinary performance incorporating theatre, dance and music, Double Punctum is directed by Loh Kok Man and choreographed by Ming Low. Inspired by photographs, the show also involves choreographer Wong Jyh Shyong and music composer Ng Chor Guan. Meanwhile catch the Water.Mark Photography Exhibition also on KLPac grounds.